Spice things up! 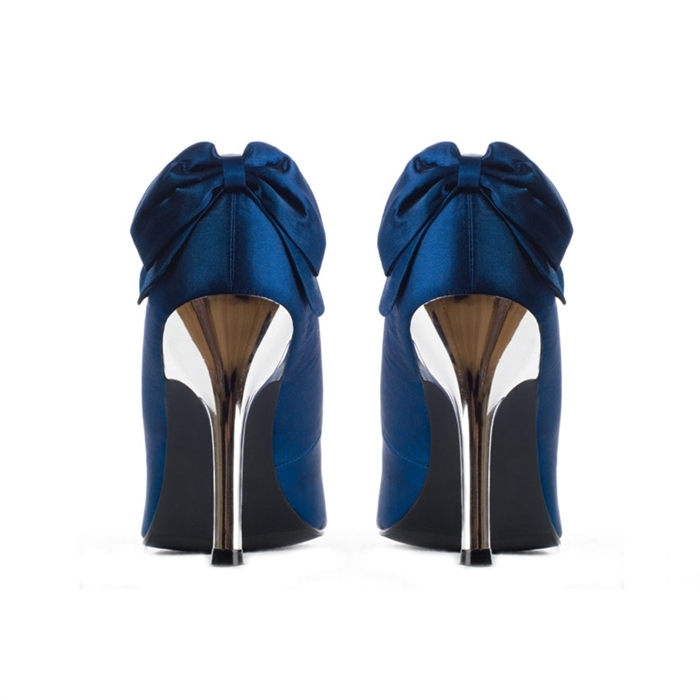 Add some sass and flair to any outfit with these satin peep toe heels. Custom dyeing also available.